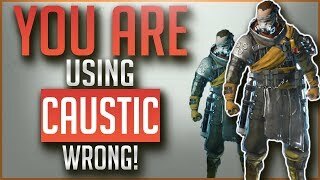 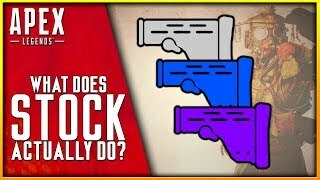 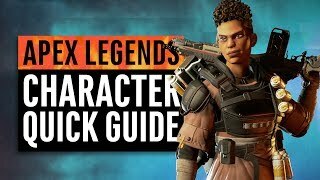 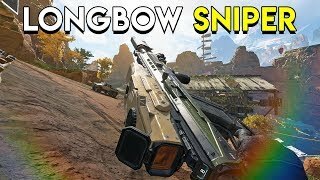 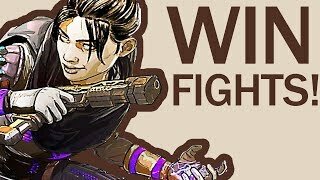 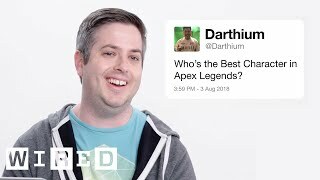 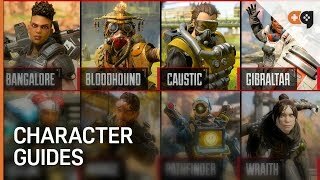 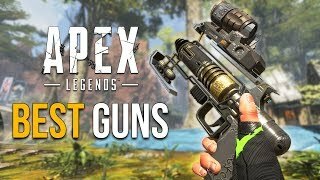 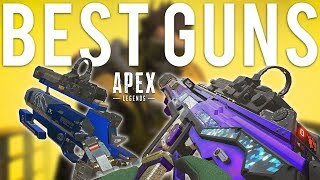 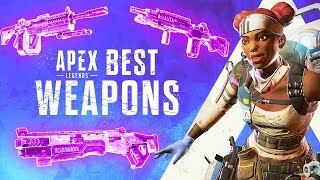 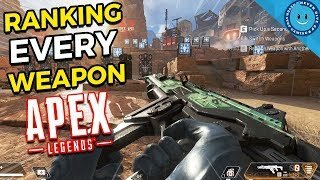 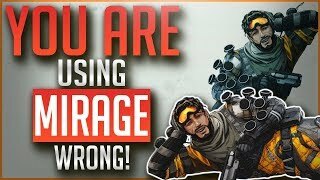 Ranking And Explaining Every Weapon In Apex Legends! 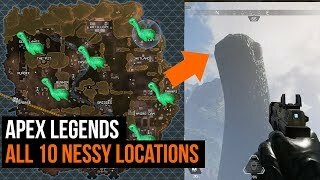 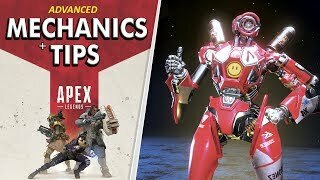 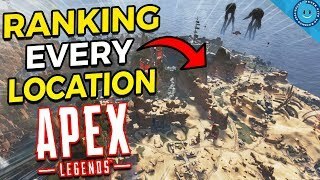 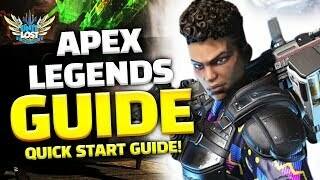 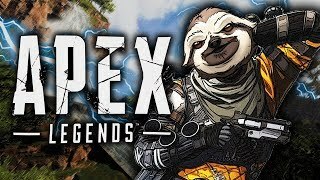 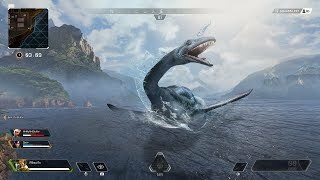 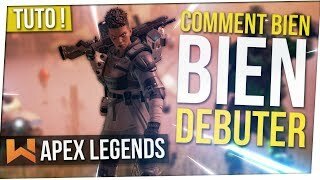 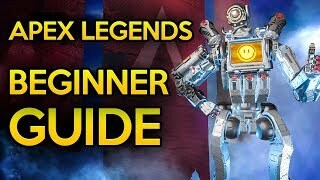 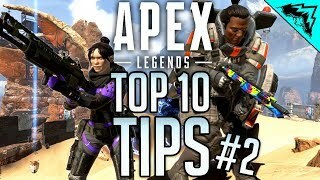 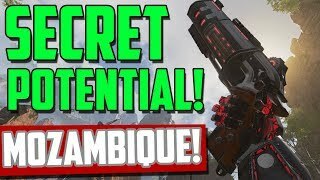 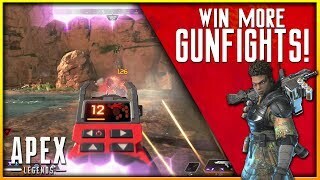 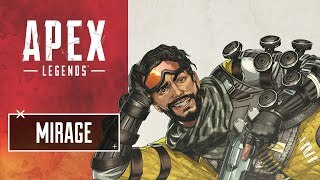 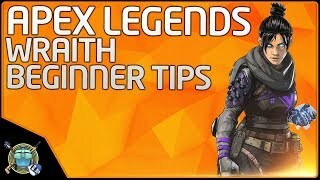 APEX LEGENDS: Advanced Tips & Mechanics - Climb any surface, boost jump, improve visibility & more! 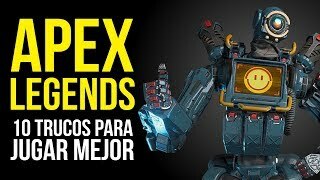 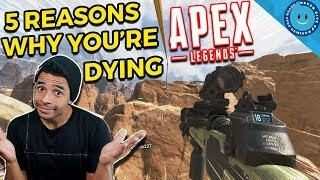 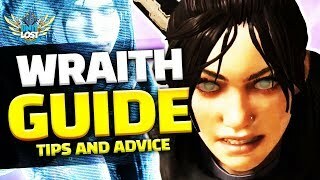 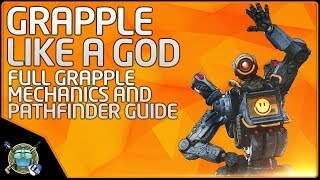 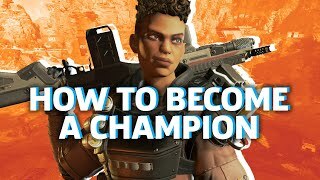 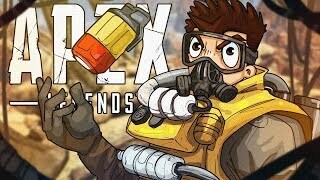 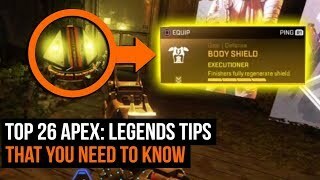 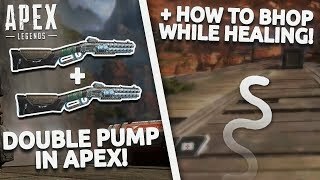 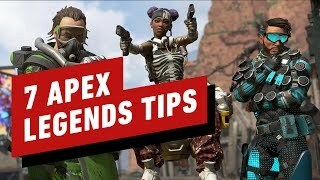 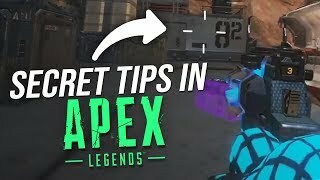 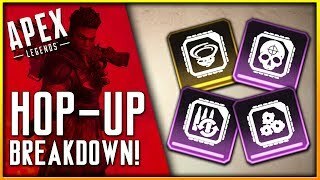 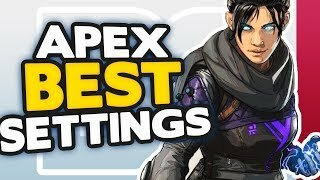 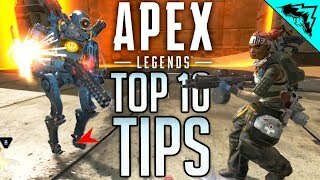 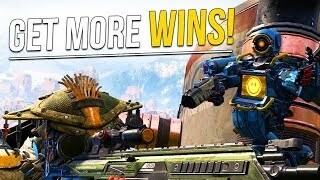 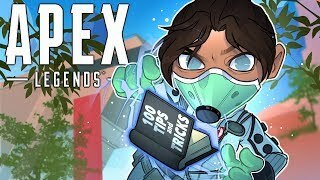 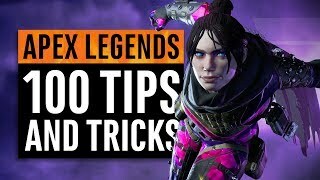 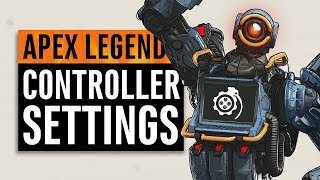 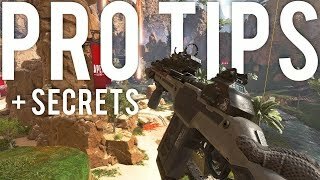 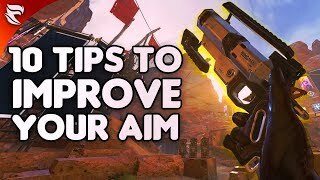 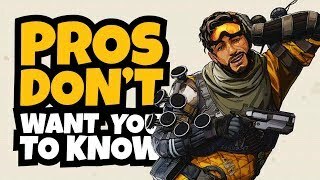 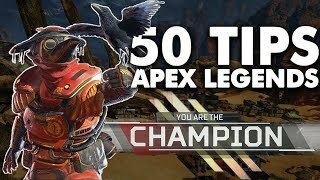 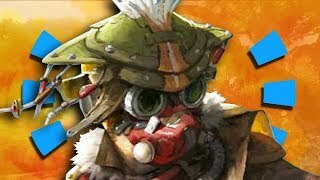 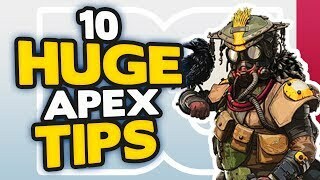 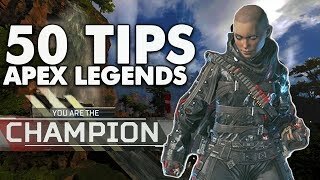 50 SKILLED Apex Legends Tips to Improve!